Tim Mahoney is known for his music. He has performed thousands of shows throughout the Midwest. His songs have hit radio stations around the nation. He competed on The Voice. Being Mahoney takes you inside the mind of Tim Mahoney. It's music. It's comedy. It's madness. It's about time. 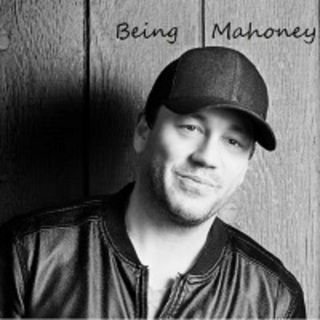 www.timmahoney.com www.beingmahoney.com @timmahoneymusic . Listen. Share. Laugh. Think. Wonder. Respond.